Cheating on his wife, Carl gets his comeuppance when he tries to meet his mistress at a motel. 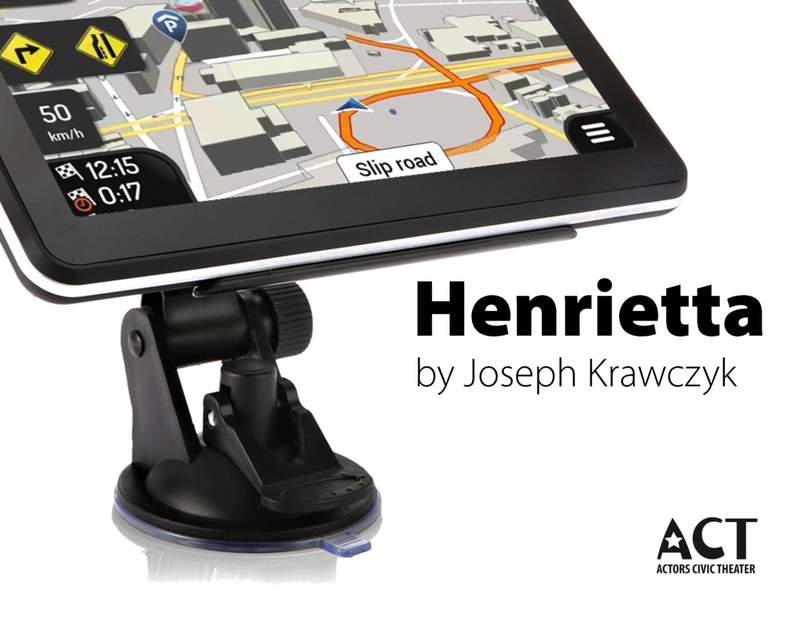 Henrietta, an upgraded, vehicle navigation system that also acts as a lie detector, thwarts his attempt at adultery. Through a harrowing ride with Henrietta, who takes over the control of his vehicle, Carl comes face to face with his own mortality. Will he decide to take his life off-road or will he make a u-turn back to his wife? Joseph Krawczyk is an award-winning, published playwright, based in Vermont and New York City. His latest play The Treatment, a Sci-Fi mystery thriller, was produced at the American Theatre of Actors in NYC. In 2014. He had a staged reading of Year’s End, a play about teachers in crisis, at Cape May Stage, a regional, Equity Theater in Cape May, NJ. It was selected from playwrights who had participated in 2013’s National Playwrights Symposium (in attendance were Lee Blessing, John Pielmeier, Stephen Adly Guirgis, and William Mastrosimone) and who were invited to submit a play for their 2014 Symposium. Year’s End was also produced in 2013 at the Manhattan Repertory Theatre. The play was published by Writers Amuse Me Publishing Company. Year’s End was also selected as one of the top three plays at Ohio State University’s 2012 New Play Contest. Joseph was nominated as Outstanding Writer for Macho Moments at NYC’s 2013 Midwinter Madness Festival, and was a semi-finalist at NYC’s Avant-Garde Theater Festival for his one-act play, The Tasting. He studied playwrighting at the National Playwrights Symposium, Playwrights Horizons Theatre School, Ensemble Studio Theater, and New York City’s Public Theater. Joseph is a member of the Dramatists Guild. Two citizens are driving a car with a broken taillight. They are pulled over by two cops. 4 variations on this scenario are interwoven as portrayed by 4 actors (1 black man, 1 white man, 1 black woman, 1 white woman) The actors switch parts throughout, portraying the 16 different characters (both citizens and police). 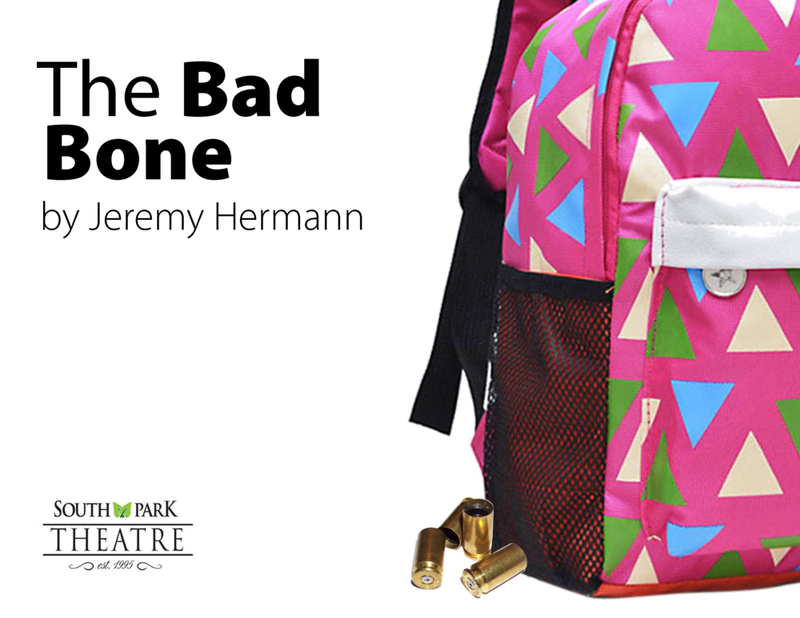 The 4 scenarios quickly devolve into violence involving racism, misogyny, sexual harassment, and homophobia—all ending in fatal results. 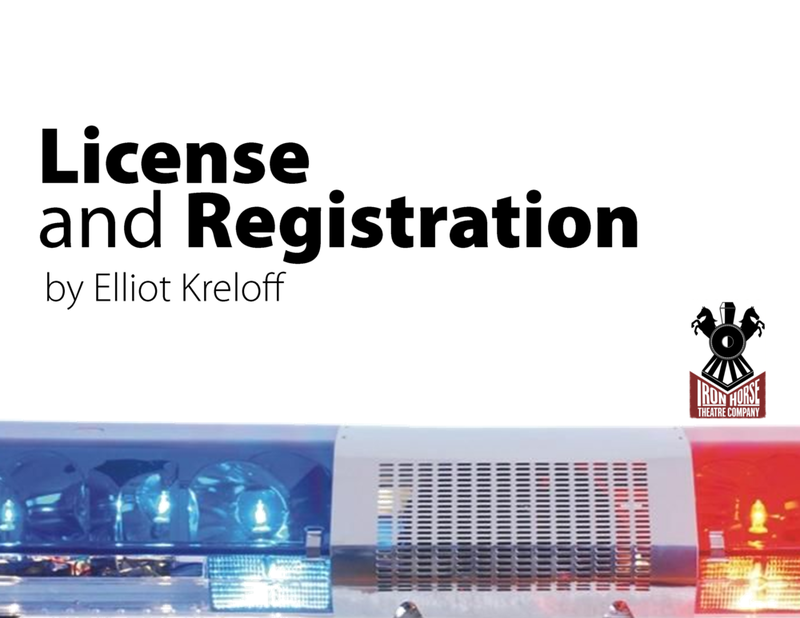 Inspired by the numerous reports in the media of shootings (of both citizens and police), the play explores the problems inherent in our law enforcement system. Elliot Kreloff has been studying playwriting at THE BARROW GROUP, as a member of Arlene Hutton’s master class, for the past three years. His play, LEAP, is a semi-finalist for the 2018 O’NEILL PLAYWRITING CONFERENCE. His 10-minute play, TWO BROKEN TAILLIGHTS was performed as part of THE LANDING THEATRE’S REDEMPTION SERIES. As a founding member of THE FOURTH WALL REPERTORY, which was located at the Truck and Warehouse theater on West 4th Street in NYC from 1978 through 1990, he performed, directed and wrote topical comedy revues, and plays for children and adult audiences. He created and performed a one-man show, EVERTHING GOES: 60 YEARS IN 60 MINUTES at The Duplex and Don’t Tell Mama in NYC, and has directed the one-act “OMG CHOPSTICKS!” for various festival productions.